Julia Lathrop (1858–1931) worked in the Hull House group that included Adolf Meyer and Eleanor Clarke Slagle in an effort to reform treatment for people with mental illness and to improve conditions of the urban poor. Lathrop developed a course called “Invalid Occupations” at the Chicago School of Civics and Philanthropy, which was attended by Slagle. Lathrop was noted to be Slagle’s mentor during her time at the school. 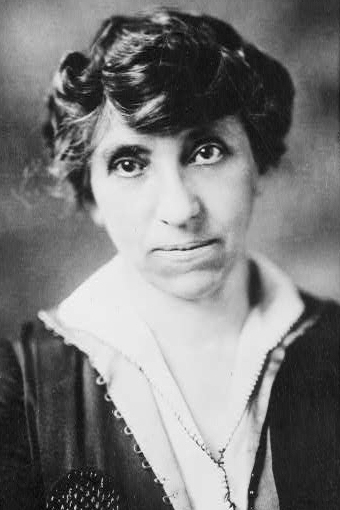 Lathrop’s work focused on alleviating the poor quality of life for women, children, immigrants, and workers, and she was appointed chief to the Federal Children’s Bureau in 1912.